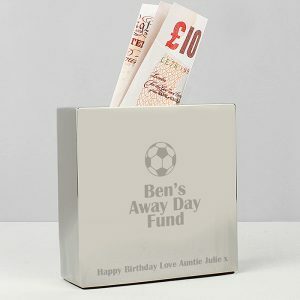 This cute and adorable Personalised Football Fan T-Shirt Message Bear is a wonderful gift for any football fan. It makes a great gift for young football fans to take to the match, and we advise that our bear is suitable for ages 36 months and over. 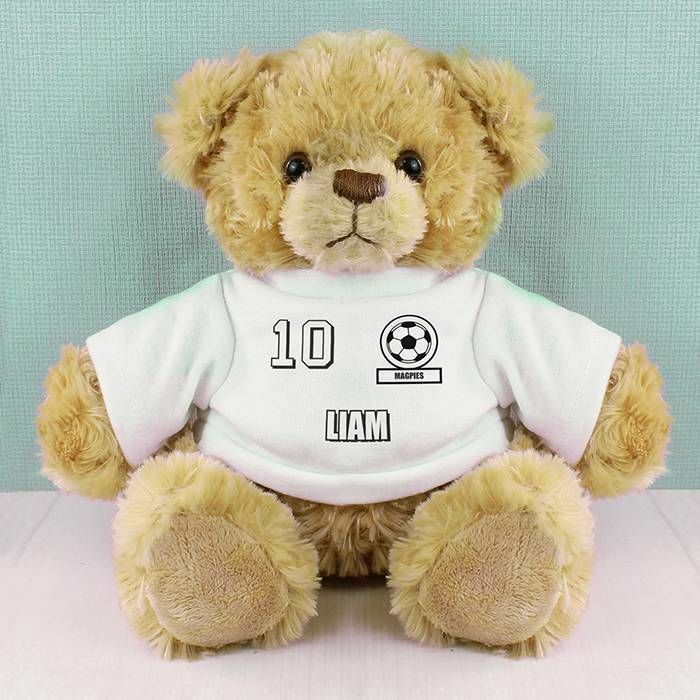 This white football teddy can be personalised on the t-shirt with a number or age up to 2 characters, a badge name up to 12 characters and a short name or nickname using up to 12 characters. 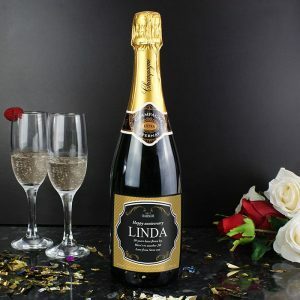 This teddy bear is ideal for Birthdays, Christmas, For either him or her.